Discover everything Ocean City, NJ has to offer. 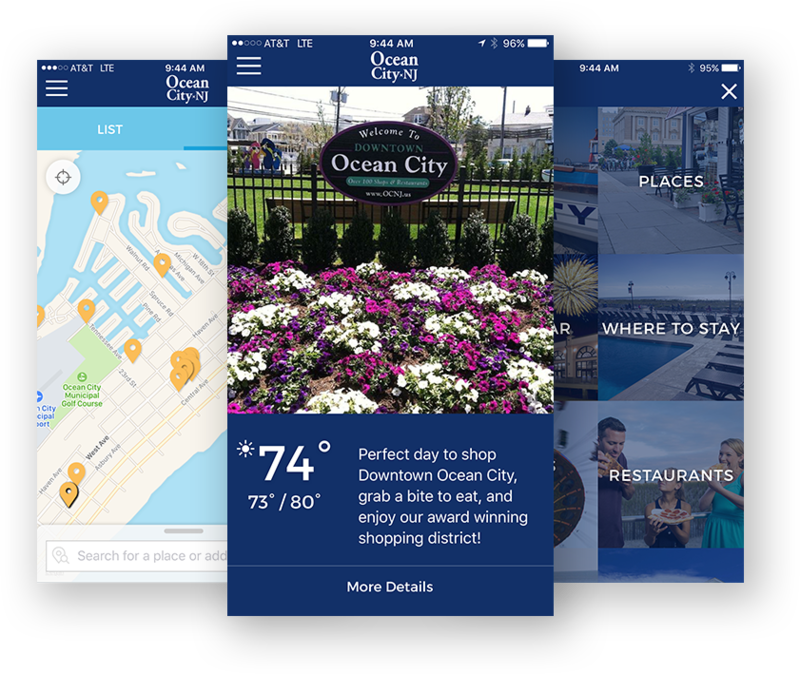 This app helps you discover everything Ocean City, NJ has to offer during your beach vacation. Ocean City was voted the best beach in America by Coastal Living magazine!